In partnership with the Marin Builders Association and the Marin Economic Forum, the City of San Rafael recently participated in a pilot program to gather and analyze feedback from the City’s permit applicants. The report is part of the association's new Permit Simplicity Initiative. 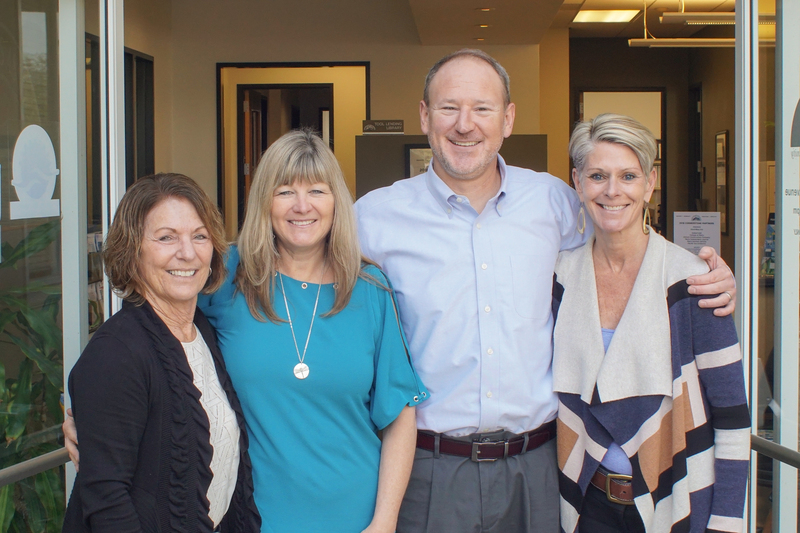 The Customer Satisfaction Assessment Program is a new pilot program managed by the Marin Builders Association aimed at helping improve the permit process across Marin. The City of San Rafael signed on earlier this year to be part of the new pilot program. After nearly several months of data collection, one-on-one interviews, surveys, and focus groups the Marin Builders Association presented the findings to City of San Rafael staff in a 12-page report. The report, drafted by Robert Eyler of the Marin Economic Forum, provides a synthesis of the data, as well as a snapshot of the overall customer experience. It includes findings from building professionals and homeowner surveys, focus groups, and one-on-one interviews. The report captures feedback from nearly two hundred respondents that applied for a permit with the City of San Rafael over the past twelve months. The report includes short-term, mid-range and long-range recommendations aimed to help improve the customer experience and permitting process. 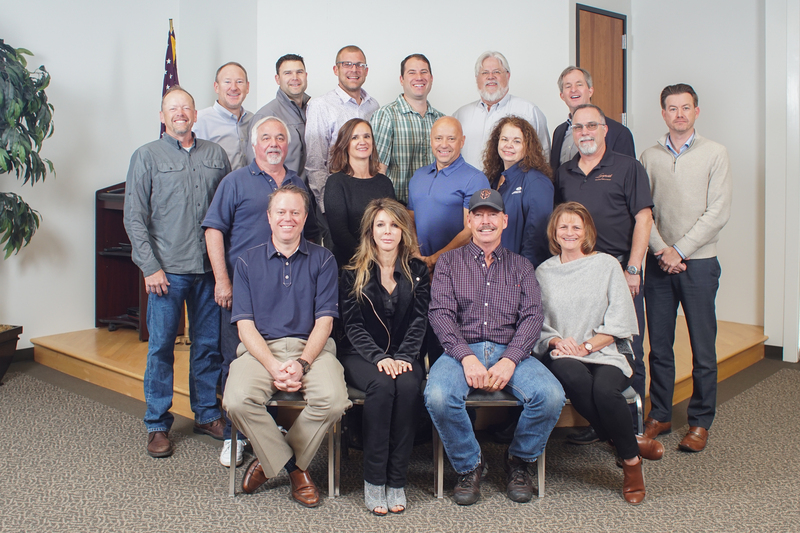 The Marin Builders Association serves the construction industry by promoting high ethical and professional standards, providing quality services to members, and working responsibly with the community for the enhancement of the building industry. 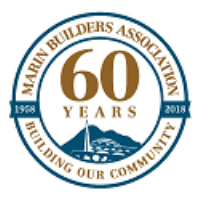 The Marin Builders Association is celebrating its 60-year anniversary in 2018.